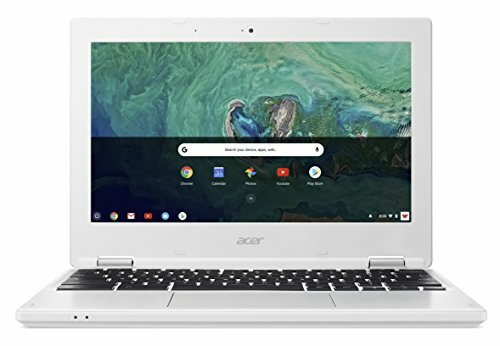 The Chromebook 11 G5 EE makes surfing the web easy thanks to a reasonable hardware specification and fast, reliable b/g/n/ac WiFi connectivity. 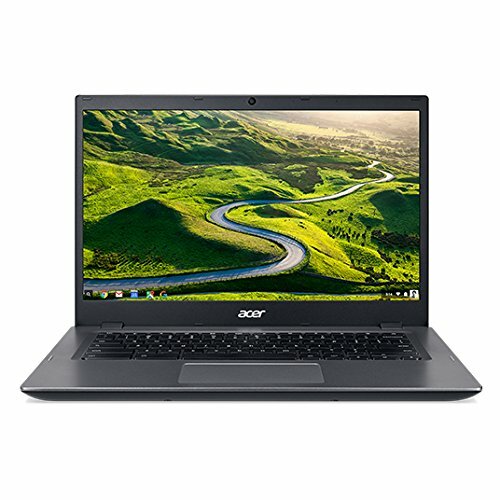 Although less powerful than other laptops, the Chromebook 11 G5 EE is more than capable of keeping you connected to Facebook, Twitter and all the other social networks you love. Light and powerful, the 11.5 hours battery life of the Chromebook 11 G5 EE allows it to be easily used all around the home for long periods without charging. The 11.5 hours battery life in the Chromebook 11 G5 EE is sufficient for short sessions of use in coffee shops, parks etc. The Chromebook 11 G5 EE allows you to stay productive even when you need to pop out for a few hours thanks to its portability and 11.5 hours battery life. 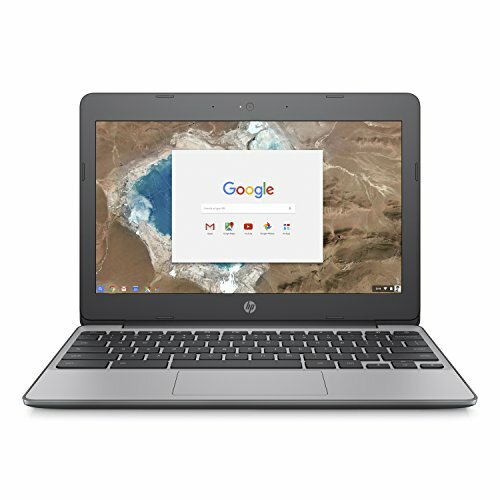 With an impressive run time of approximately 11.5 hours, the Chromebook 11 G5 EE will keep you entertained, or working, throughout the duration of your trip. The 11.5 hours battery life in the Chromebook 11 G5 EE can keep you going while moving from one meeting space to another. As you'll be needing to move about now and then, it's 1.2 kg weight should suit your needs just fine. Because this has got a weight measuring in at 1.2 kg, it'll help you stay light and nimble. 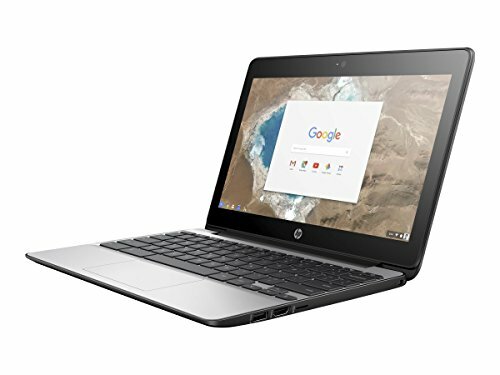 If you need a simple and no-fuss laptop to take you through everyday tasks and duties of school, the HP Chromebook 11 Education Edition has you covered. Its reliable capacity stems from the Intel dual-core processor and efficient DDR3L memory for seamless multitasking and bouncing between apps. Driven by Intel HD Graphics, the 11.6-inch display has a resolution of 1366x768 for crisp and clear visuals while browsing the web, composing assignments and streaming media. The outstanding battery life lasts up to 12 hours and 30 minutes, meaning you can take notes, watch videos and chat with friends through a full day on campus without having to worry about charging. 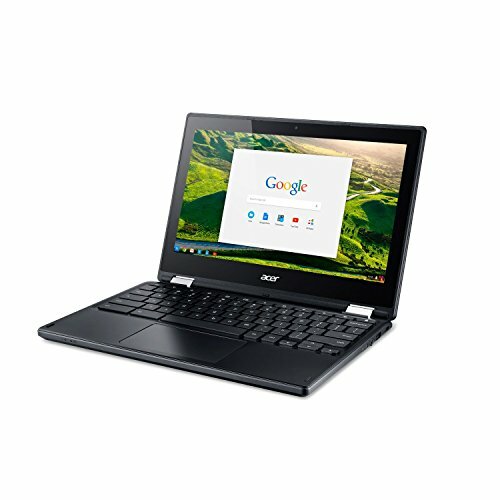 The Chromebook builds upon this portability with a thin and lightweight frame that's easy to carry around. On top of that, the co-moulded rubber edges and spill-resistant keyboard make this a tough and dependable choice. Designed for speed, simplicity and security, the Chrome Operating is an easy-to-use interface with automatic updates and robust virus protection.